Important: InsuranceHero.ca welcomes your comments and inquiries; however, sending a message by e-mail, voicemail, text message and/or fax does not constitute the binding or changing of coverage. All additions, deletions and changes to coverage must be confirmed with a licensed broker. 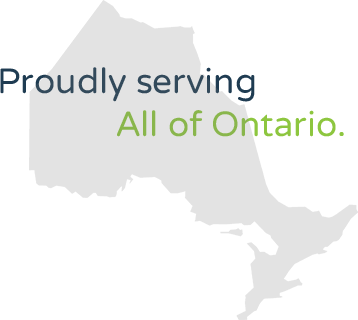 InsuranceHero.ca is licensed to sell insurance in Ontario, Canada only. Online quotes and telephone quotes are available to Ontario residents only. We apologize for the inconvenience.